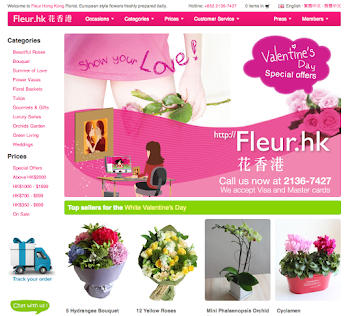 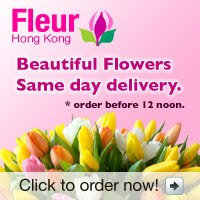 Fleur Hong Kong Florist 花香港 Fleur.hk 部落格　: Super-size Wedding bouquet! 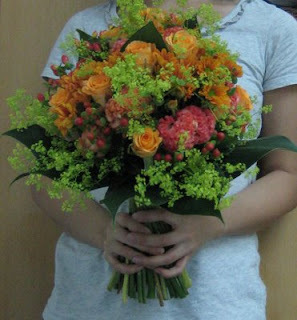 We love to create different wedding bouquets! 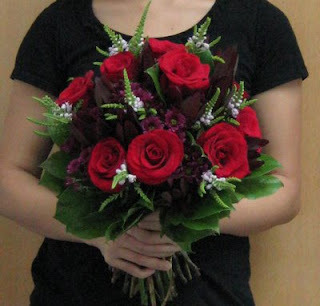 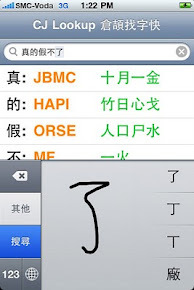 Choice your colors and tell us what you want! 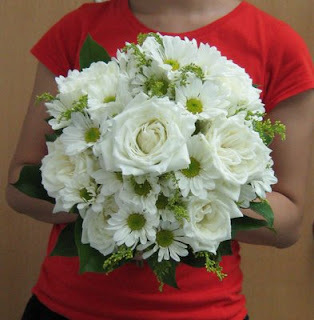 We will tailor made a special wedding bouquet on your big day!